 In eulogizing former Israeli Prime Minister Ariel Sharon's recent death, Vice President Joe Biden declared the US's "'unflagging' committment to Israel", demonstrating once again how the Obama administration refuses to take serious steps toward Isreali-Palestinian justice. 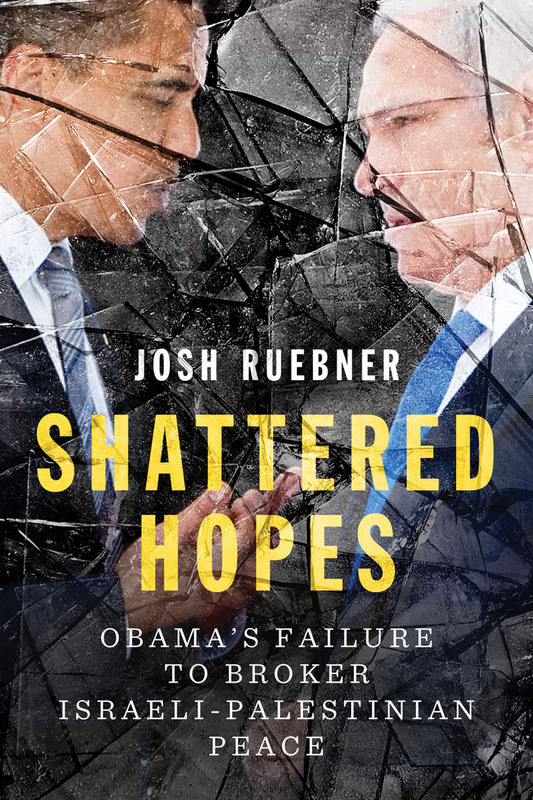 In a November 23, 2013 episode of Critical Issues, Alternative Views, Josh Ruebner, author of Shattered Hopes: Obama's Failure to Broker Israeli-Palestinian Peace, asserts that the US is in fact deeply implicated the ongoing conflict. When you decide to provide arms to a party with weapons, you've broken the laws of neutrality, and you've declared yourself to be on the side of the party you're arming. It's simply untrue and illogical to say that [the US is] an honest broker to this conflict when we're weaponizing Israel. More than that, Ruebner says, by providing material and political support to Israel, the Obama administration simultaneously undermines its supposed commitment to the welfare of American citizens. At the same time that Obama was promising 40 billion dollars in weapons for Israel, we were having sequestration in this country, or cross-the-board budget cuts to nearly every single social domestic spending program, affecting hundreds of milions of Americans... I think it speaks volumes about the misproritization of how we spend money in our country and also about Obama's supposed commitment to the universality of human rights. As mainstream US politicians reiterate their support of Israel in the wake of Sharon's death, critical voices like Ruebner's are of continued import.